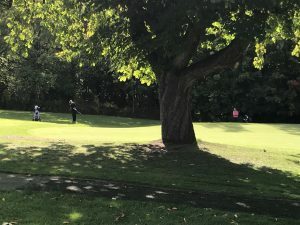 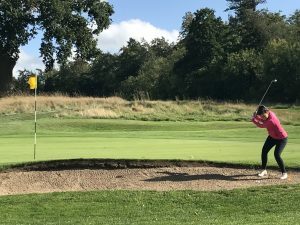 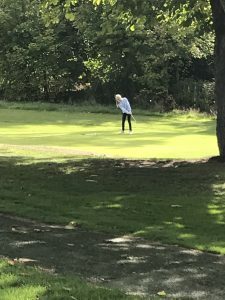 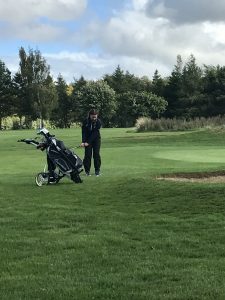 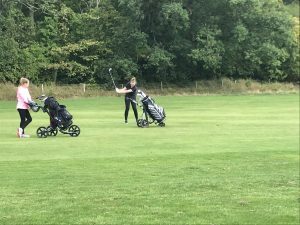 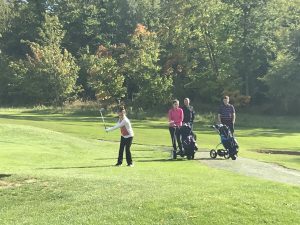 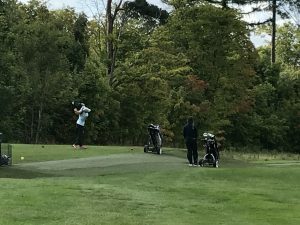 Newbattle Golf Course was in great condition to host the MCLGA Girls Championship. 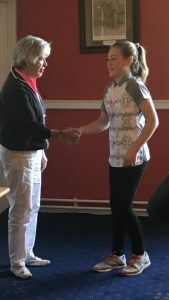 10 girls competed, including a couple of new girls which was lovely to see. 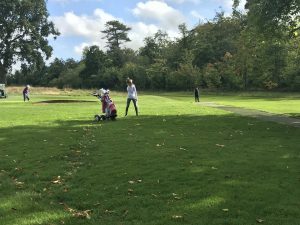 The wind proved difficult at times but all the girls played some superb golf & certainly looked to be having a great time chatting & playing. 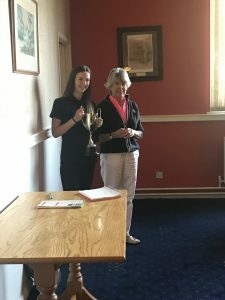 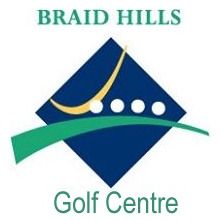 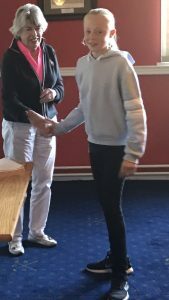 Runner -up was Freya Constable (Prestonfield) gross 90. 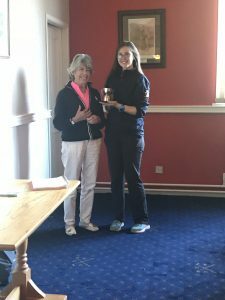 Winner of the handicap prize & the Marshall Trophy was Lisa Macpherson (Baberton) nett 67.